These are definitely hot spots for the couples, best saved for a night dip under the stars or even in the trickle of the cool refreshing rain. Pack a waterproof torch or some other form of waterproof lighting that you can set up around the rocks, behind the water fall or under the bank to set your romantic, relaxing scene. Kerosene Creek- From Rotorua-Taupo follow SH 5 until you see the turn off for Murupara and continue another 1/2km until you pass a small bridge, take a left on Old Waiotapu Road (gravel road) and reset your odometer. At 2.2km you will notice a parking area to your right; here you will locate the path that leads you alongside the stream through native bush to your destination. Waterfall Spout Bath- From Rotorua-Taupo follow SH 5 until you reach the Waiotapu Tavern to your right, make a left on Waiotapu Loop Road and follow until you reach the The Avenue Rd turn off. This road closes at approx. 11am so park up near the barrier arm and make the 5min walk down the road until you see the stream that goes under the road. Here you will find the path access to your right that leads to this natural gem. Hot spots for the family and friends. 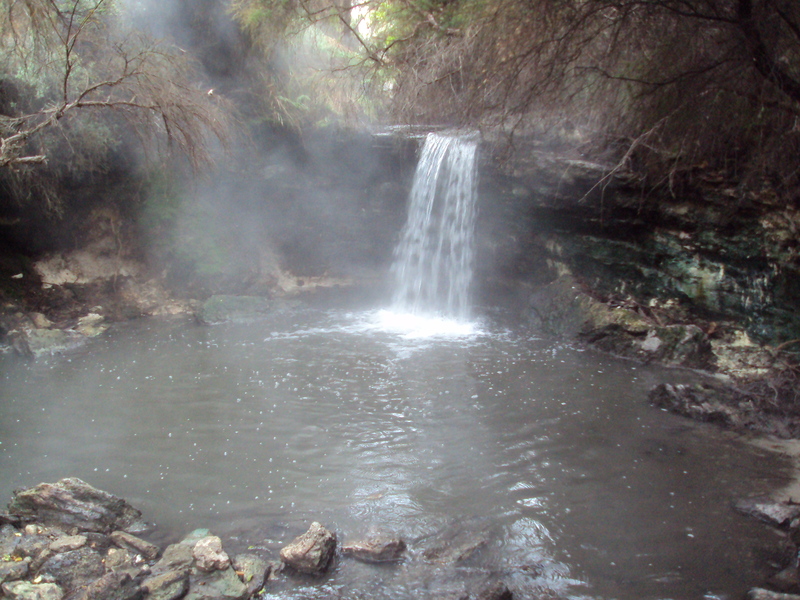 These natural hot springs play hard to get and make you dig your own hot pool before you can enjoy and relax in it. However note the added bonus of being able to cool off in the beach waters or send the kids off to play while you soak away your worries. Just don’t forget to pack that spade and to check the tide times as you will have to wait 2hrs either side of low tide. 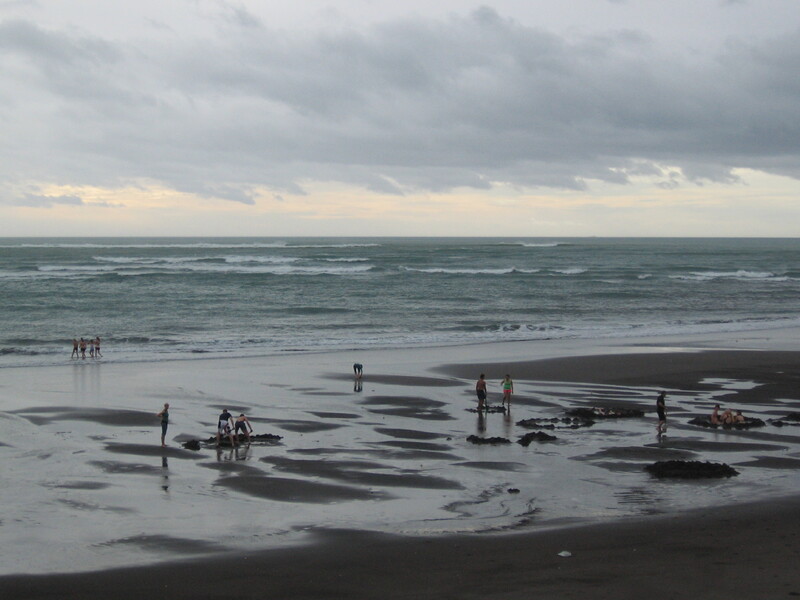 Hot Water Beach- Make your way onto SH 25 and follow until your reach the turn off for Hot Water Beach Road. Follow to the end of the road, turn left on Pye Place where you will come to a parking and beach access to your left. Have Fun! Te Puia Hot Springs- Head to Kawhia and follow SH 31 until you reach the little township, from here just follow the signs that guide you to Ocean Beach. If you somehow still get lost, ask the locals who are more than willing to help. You’re on the right track if you made it to Te Puia Road which leads directly to your destination and parking zone. 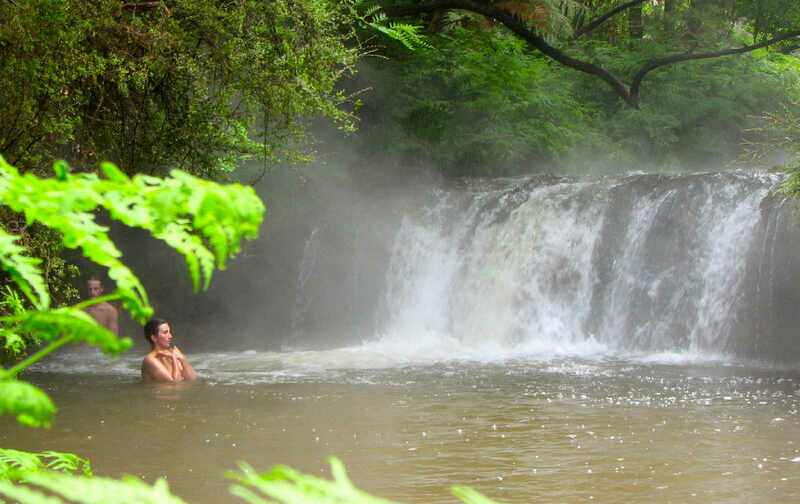 The beauty of these natural hot springs is the temperature gauge settings that adjust to suit you individually no matter how many are present. How you may ask? Well because these thermal springs link up to fresh water streams/rivers you get the luxury to move around the pool area to find that perfect hot spot. Ideal for all types of occasions, family, friends and even couples- (The Bridge location recommended). The Bridge aka Hot’n Cold- From Rotorua-Taupo follow SH 5. When you reach the Waiotapu Tavern there is a turn off for Waiotapu Loop Road, but you want to continue a further 500m and take the second turn off for Waiotapu Loop Road on your left and follow through till you reach a small bridge-your destination. Find a parking spot off the road and make your way down the bank to your sweet hot or cool spot. Otumuheke Stream- from SH 1 turn onto Spar Road. Follow until you reach County Ave and make a left. At the end of this road you will reach a car park and from here you will have to walk across a field that will lead you to a bridge that crosses over this hot destination.